Consider the advantage of a pet bathing system that allows you to bathe each dog or cat in a fraction of the time while reducing the amount of shampoo you use by more than half. 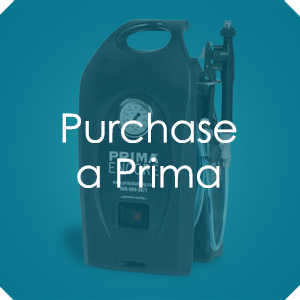 With Prima Bathing Systems, the economies are across the board. And while you’re enjoying the savings of time and money, your animals will be loving the air-injected, low-volume, high pressure shampoo applicator which creates a scrubbing action, massaging deep into the coat. It raises the bar on operational efficiency and is the most environmentally friendly bathing system on the market.